I'm a woman. Not necessarily a "girly-girl," but a woman who likes to look sharp. That's why I have own an accessories boutique. A little sparkle to dress up my casual fare. I adore make up (I even call Sephora my "Happy Place"). I see cosmetics as a means of enhancing what I've already got. But I've been seeing a lot in the media lately about who's who's "blooming" as a pregnant woman, what kind of bathing suits are right or wrong, who wore it best on the red carpet, what the "next big thing" is in weight loss, who has (or needs) facial surgery. As I see these advertisements, I almost buy into it. I see some over-Photoshopped celeb on line and find myself thinking, crap- I think I need Botox! Or, I watch an episode of some guilty pleasure, admiring the stick-like figure of the heroine and think- I'm not losing enough weight/fast enough! And print ads? I LOVE checking out Burberry and Prada and McQueen, but then I see my own arse as I walk past a glass door and totally feel shame. On the left we have Dior Haute Couture. On the right, SimplyBe for Plus sizes. Then comes the "a-ha!" moment. What in the world is going on? Why do we compare ourselves to others? Why do we idolize these beautifully perfect (but FAKE) images of other women? I'm not weighing in (no pun intended) on the whole "some women are just born perfect/slim/ample busted" argument. 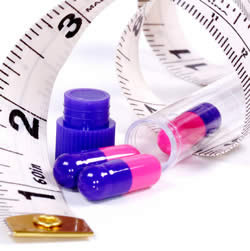 What I think we all need to consider is: Beauty comes in ALL packages, sizes, colors, proportions. Its out imperfections which make us unique. So the point of today's blog (after an extended absence- apologies), is to let you know YOU CREATE YOUR OWN BEAUTY. I've adopted that phrase. Creation is a powerful tool. As women we have the power to create life, should we choose. But we also have the power to create Beauty within our lives. My challenge to you is to find something beautiful about yourself- TODAY! Tell yourself you love--- "X". If you don't have someone in your life to encourage you, then count me in. I'm inviting you to find something positive about yourself & totally give yourself praise. Pat yourself on the back. Maybe you made dinner, maybe your rocked the crap out of a pair of jeans. Whatever it is: celebrate that part of your beauty. Today, I love that I exercised this morning. It was only 16 minutes on the treadmill. But I did it to help with my anxiety. I'm no athlete, but I did it today. And I love that about myself. A final note of caution: do not doubt you are beautiful. The #1 way for you lose track of your own worth is by comparing yourself to someone else. 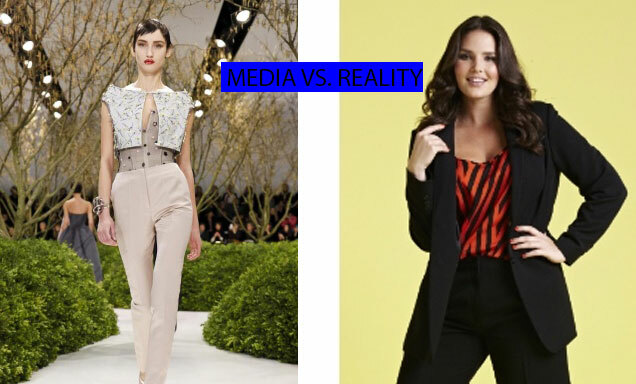 Whether you compare yourself to a shiny pic in a magazine or to your sister or neighbor: DON'T. 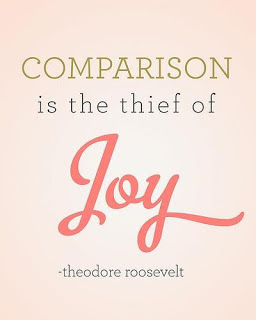 Comparison is truly the thief of joy.